Lifelong Immunity: Why Are Vets Pushing Back? Did you know your dog’s (and your cat’s) vaccines last a lot longer than 3 years? The duration of immunity for rabies vaccine, canine distemper vaccine, canine parvovirus vaccine, feline panleukopenia vaccine, feline rhinotracheitis and feline calicivirus have all been shown to last a minimum of 7 years by serology (measuring blood antibody levels) for rabies and challenge studies for all the rest. Vaccines for diseases like distemper and canine parvovirus, once administered to adult animals, provide lifetime immunity. Ian Tizard states: “With modified live virus vaccines like canine parvovirus, canine distemper and feline panleukopenia, calicivirus and rhinotracheitis the virus in the vaccine must replicate to stimulate the immune system. In a patient that has been previously immunized, antibodies from the previous vaccine will block the replication of the new vaccinal virus. Antibody titers are not significantly boosted. Memory cell populations are not expanded. The immune status of the patient is not enhanced. “Profits are what vaccine critics believe is at the root of the profession’s resistance to update its protocols. Without the lure of vaccines, clients might be less inclined to make yearly veterinary visits. Vaccines add up to 14 percent of the average practice’s income, AAHA reports, and veterinarians stand to lose big. Misunderstanding, misinformation and the conservative nature of our profession have largely slowed adoption of protocols advocating decreased frequency of vaccination’; ‘Immunological memory provides durations of immunity for core infectious diseases that far exceed the traditional recommendations for annual vaccination. Both the AAHA and the AVMA must do more to “step up to the plate” says noted immunologist, Dr Richard Ford. But the reality is the vets do not have to listen to the AAHA or the AVMA and it appears the state veterinary medical boards are not interested in enforcing vaccine schedules, opting to leave it up to the individual vet. Profits are what vaccine critics believe is at the root of the profession’s resistance to update its protocols. Without the lure of vaccines, clients might be less inclined to make yearly veterinary visits. Vaccines add up to 14 percent of the average practice’s income, AAHA reports, and veterinarians stand to lose big. It seems that pet owners are against the wall when it comes to vaccination. You need to educate yourself on vaccination and start being a more active partner in your dog’s vaccine decisions. 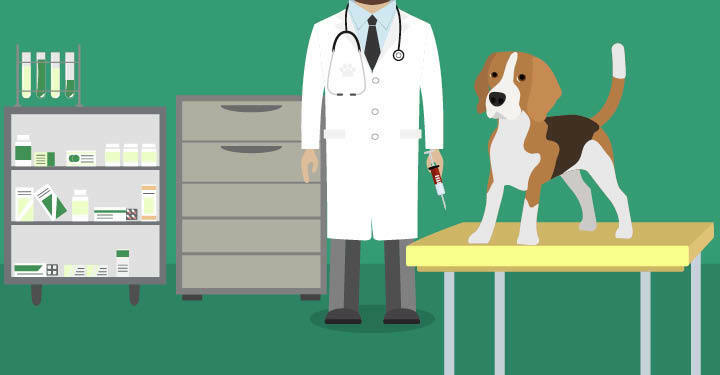 You can start by grabbing our Free Vaccine Guide to see if your dog is at risk for health issues because he’s getting too many vaccines. 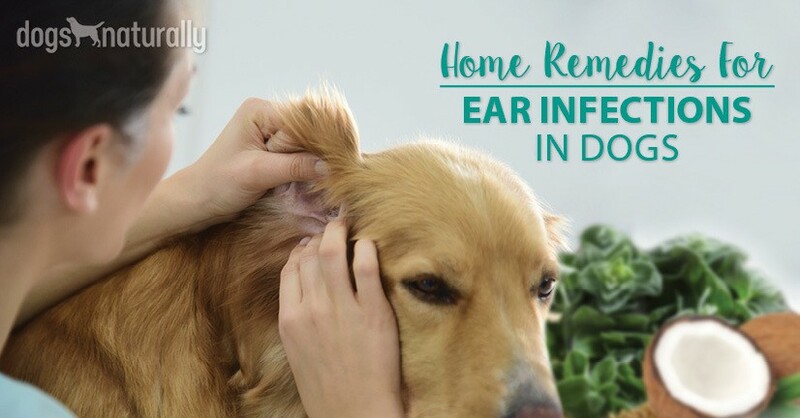 At the very least, question every vaccine that goes into your animal – but none of the above information indicates you will get an honest or well-informed answer from your vet. Be your dog’s advocate – protect him with knowledge and by taking a stand against unnecessary vaccination. His life may depend on it! 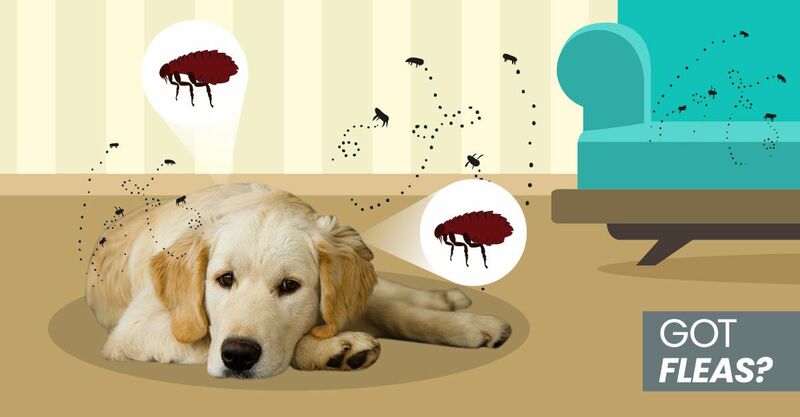 Enzymes And Your Dog: Don’t Run Out!